Mandi from All My Happy Endings. 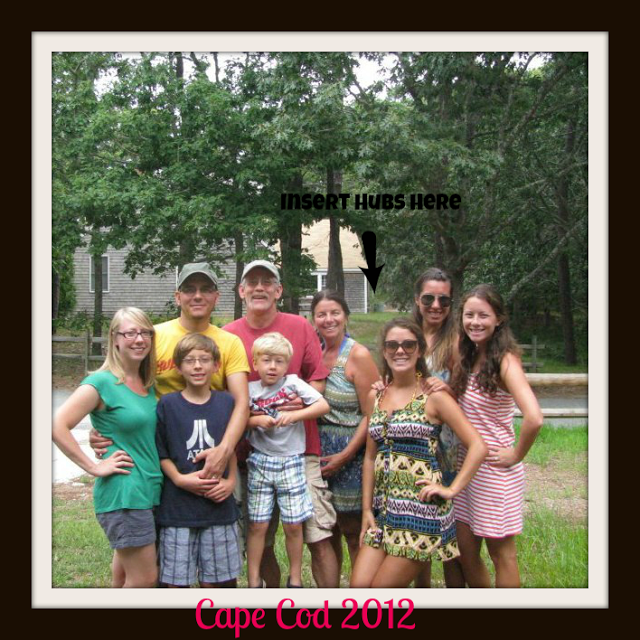 Meet My Family by Confessions of a Northern Belle. We invite everyone to join us again this week in sharing any blog post with family related topics. Did you just get back from a family vacation? Link up your vacation post! Do you have an awesome craft for families to do together? Link up your how-to post! Do you have a post full of pictures of your awesome kids and need to show it off to someone? Link it up with us! Stories, photos, crafts, recipes, activities... if it's family friendly, link it up! Take a peek at the super easy to follow rules and then link up your post. After you're done with your business, take a look around and check out your fellow bloggers and make a new friend. Everyone have a great weekend! 1. Please follow both of your hosts and any guest hosts via GFC. 2. Please post our button somewhere on your blog where everyone can see. 3. Please link up to a specific post and not just your main blog URL. 4. Please do not link to giveaways or other linkups. Just found your blog from the G+ Blog Hop. I thank you for hosting the party. I am now a new G+ fan! Cynthia, I am grateful for your fan-ship -- I appreciate you! Hopping over to visit your site shortly! Just saw your comment and clicked over to see YOU have a linky too--now I'm all hooked in with you as well. Yay! I'm honored -- thank you, Kirsten! Hey Mandi! Love this linkup! Looking forward to checking out more on your blog. Hop you have a wonderful weekend!! Looking forward to getting to know you, as well -- visiting you shortly! Aw, you're so sweet! Great to meet you, also. Thanks for stopping by Snack Cups and Smiles and leaving such a nice comment, I appreciate that! New follower via GFC. Thank you for hosting the link-up. Hey Mandi!! I'm loving this link up :) I linked up on Kelsey's post and saw you so I figured I'd come over. Following now!! Thank you for following my blog, At My Counter, I am not following you back and can’t wait to read more posts. You're the sweetest -- thank you! Have a wonderful week, lovely! Thanks for stopping by Hairspray and High Heels I'm now following & I'm excited to join in on your hop!! I just wanted to stop by and say thanks so much for Linking up with us this week at the "Linkin with my ladies" hop. So glad you could be there! You're so incredibly thoughtful! 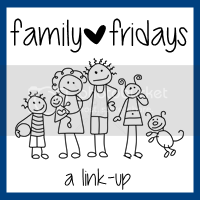 I have added the Family Fridays Link-up to your directory -- thank you x1000!